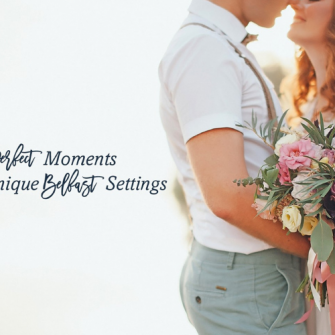 Save The Date…& tell your engaged friends! 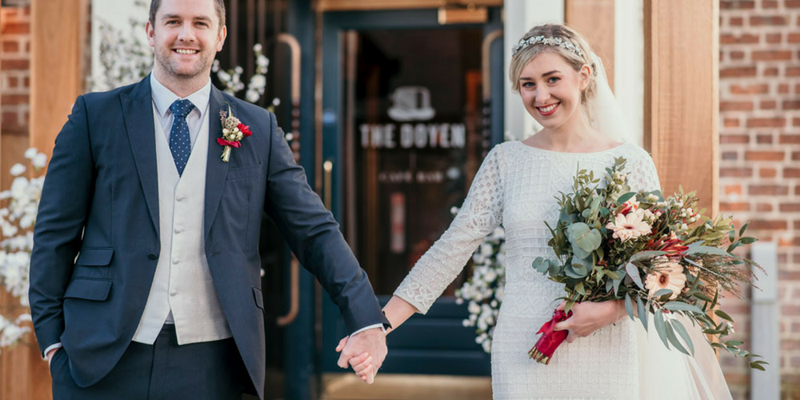 Located at the top of the stylish Lisburn Road, The Doyen has recently had a multi-million pound refurbishment creating a stunning new venue specializing in memorable experiences through quality food and cocktails. 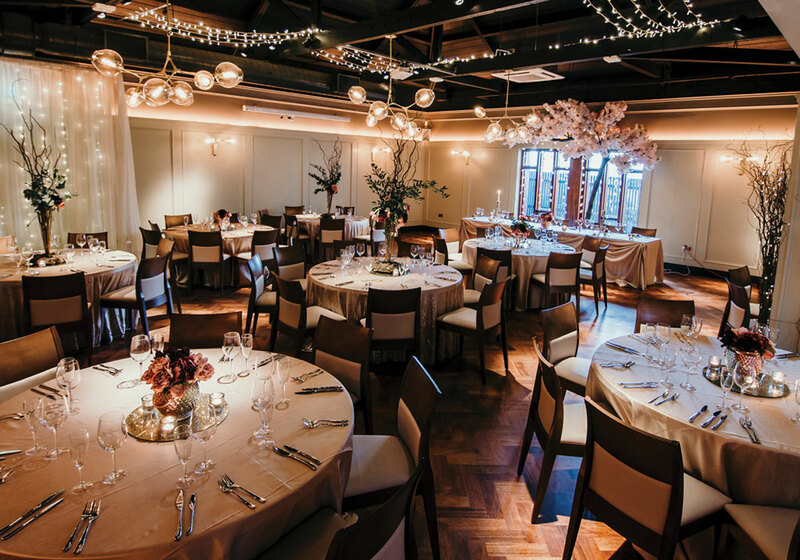 Whether an intimate gathering or lavish banquet, The Private Rooms provide the perfect setting to celebrate this momentous occasion with your loved ones. 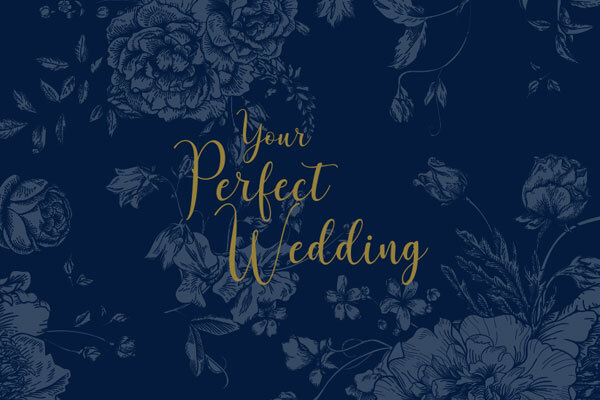 Your dedicated wedding planner will guide you through everything, ensuring every detail is just how you imagined it. Known for producing exquisite dishes with creative flair, their Head Chef has designed a range of menus that will simply delight your guests. 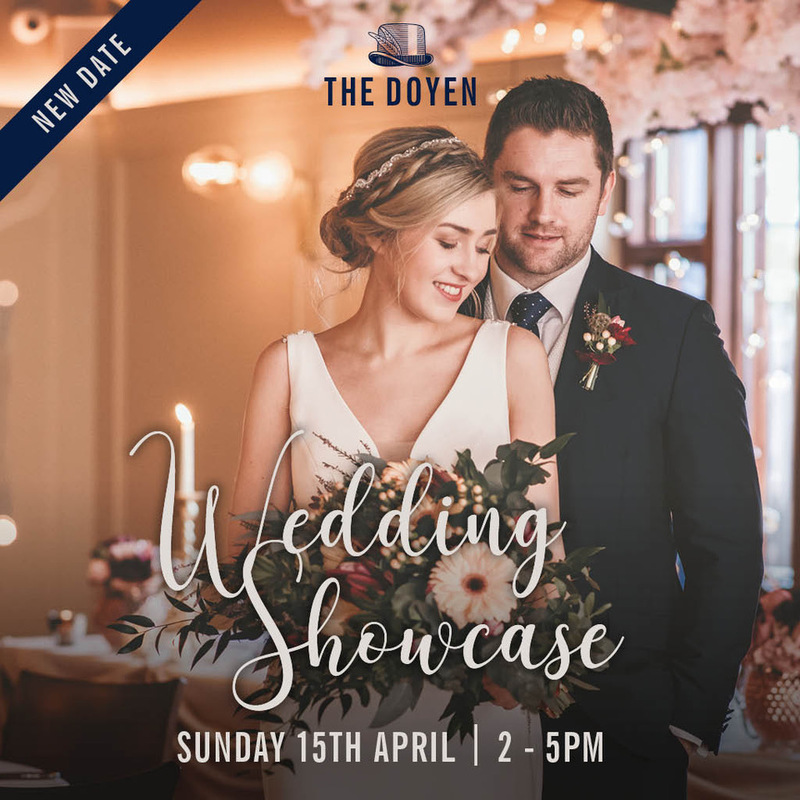 The Doyen have some exciting news- they have just launched brand new wedding packages from £40pp in their luxurious new Private Rooms and to celebrate The Doyen are holding their first Wedding Showcase on Sunday 15th April. Fancy Getting Married In The City?